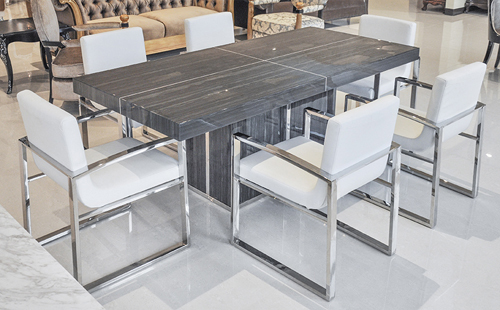 The Legno II Modern dining table is the quintessence of charm and grandeur as you lay your eyes on the exquisite Marble Dining Table. 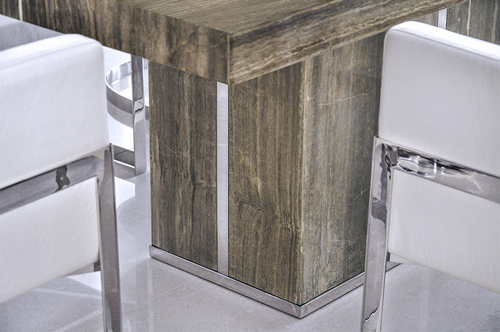 This Contemporary Table proves that form and functionality can co-exist in harmony. 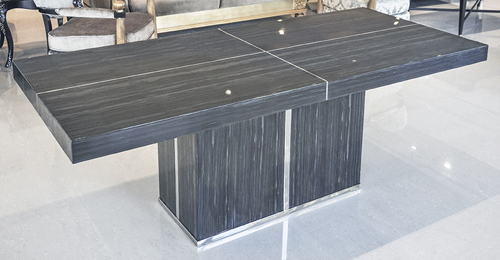 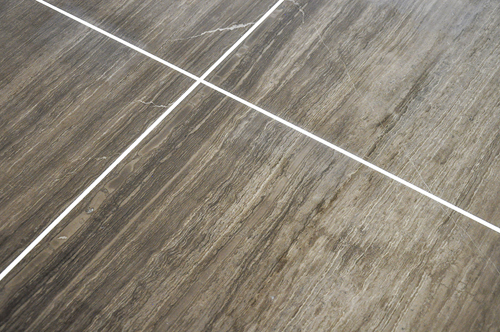 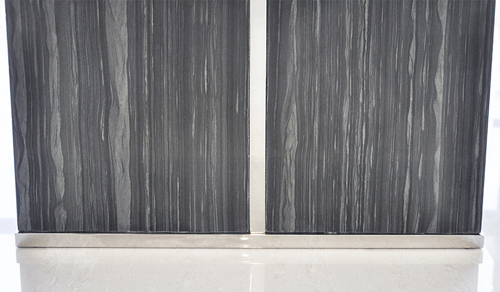 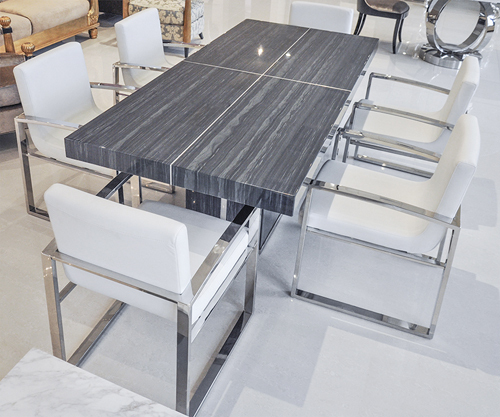 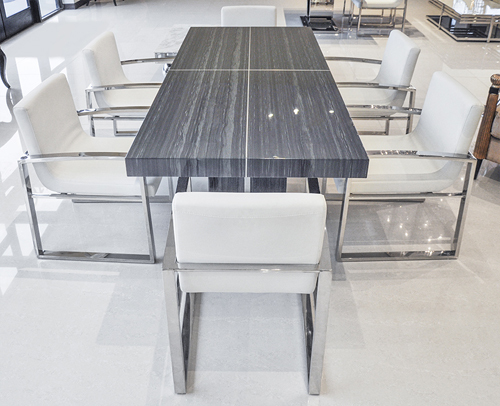 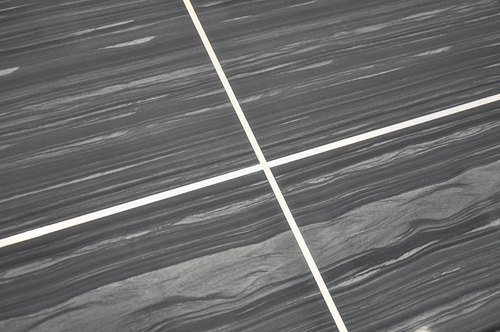 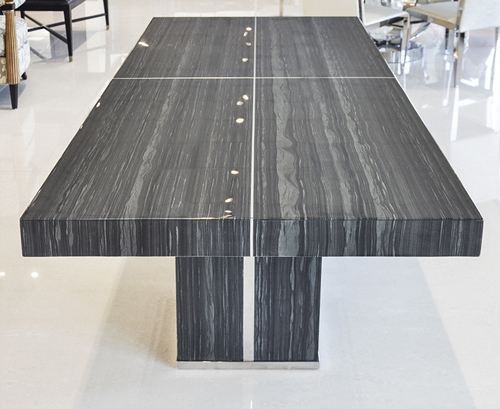 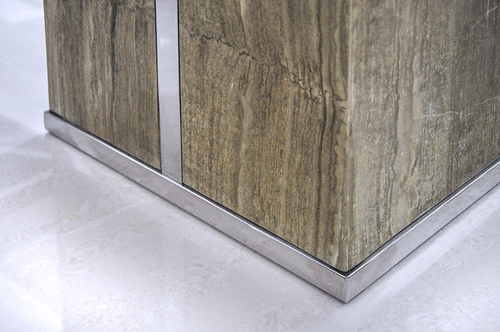 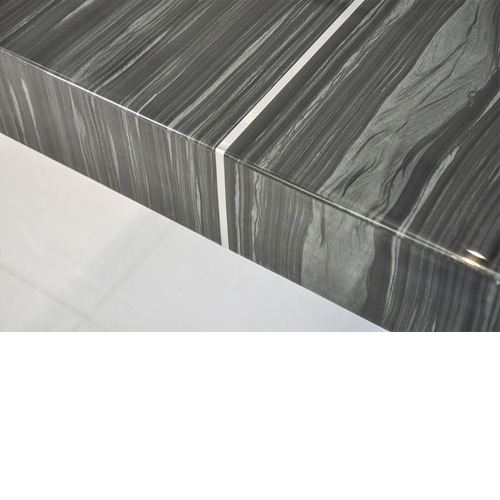 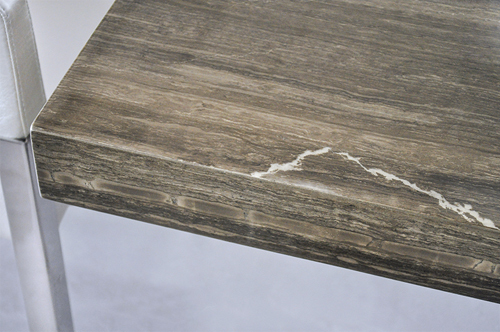 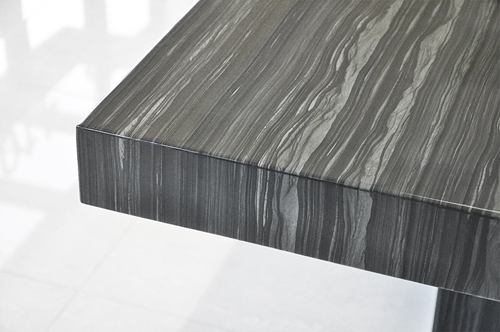 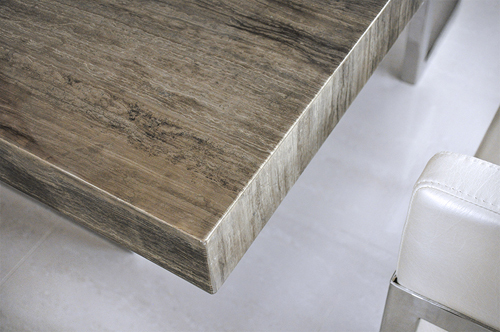 This immaculate Marble Contemporary Table will effortlessly become heart of your home and your dining room.